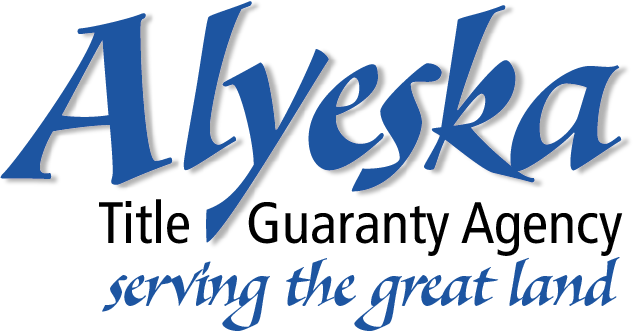 Looking for a home in Alaska? Having spent over 40 years on the Kenai Peninsula, I am an expert on the area! Real estate begins with property, but it doesn’t end there. I will provide you with the most professional, informative, loyal, and dedicated service in the industry. The best interest of my clients will come first in every transaction. I am dedicated to the development of long-term relationships. You will not find a more enthusiastic, hard-working Realtor® than me. Selling and buying a home is an important time in your life and should be handled by a qualified professional. Please take a moment to browse my website and contact me with any questions regarding your real estate needs. 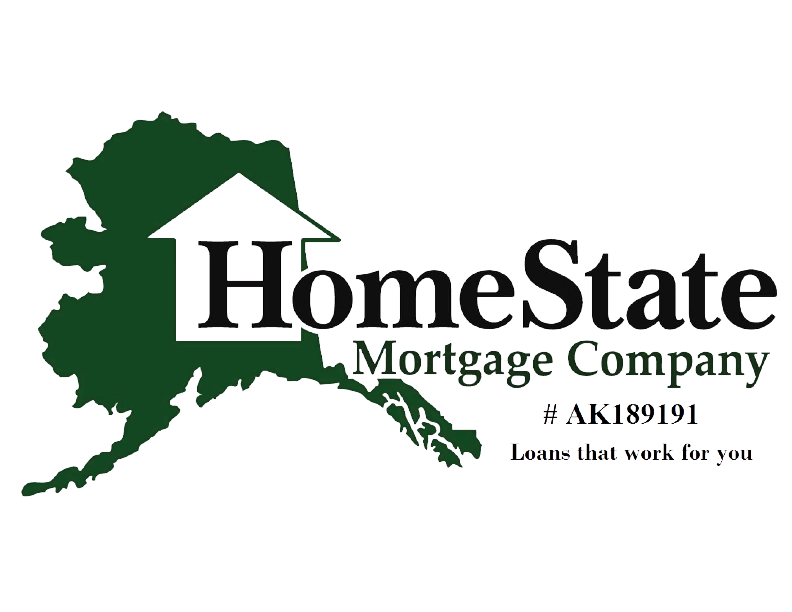 Or, if you are in the Soldotna area, please stop by my office to say hello and let me brew you a cup of coffee!